In May of 2016 I opened my first store front gallery in Skagway, Alaska. It had always been a dream of mine to own my own gallery, but I didn't know when that dream would become reality. Ever since graduating college in 2008, I have been on the road in pursuit of my dream and building up a great portfolio. I didn't know when the right opportunity would come, or if I would recognize it when it came, but I fortunately jumped at the chance to open a gallery in Skagway. I knew it would be a lot of work to have my own gallery, but I never shy away from seemingly impossible tasks, and am always willing to take a risk. I like to jump all the way in with both feet, and not just test the waters. It was more work than I could have imagined to open the gallery, but as my dad and I drove from Tennessee to Skagway, 3,600 miles in 4 days, with all my photos and supplies, it began to sink in that it was happening. 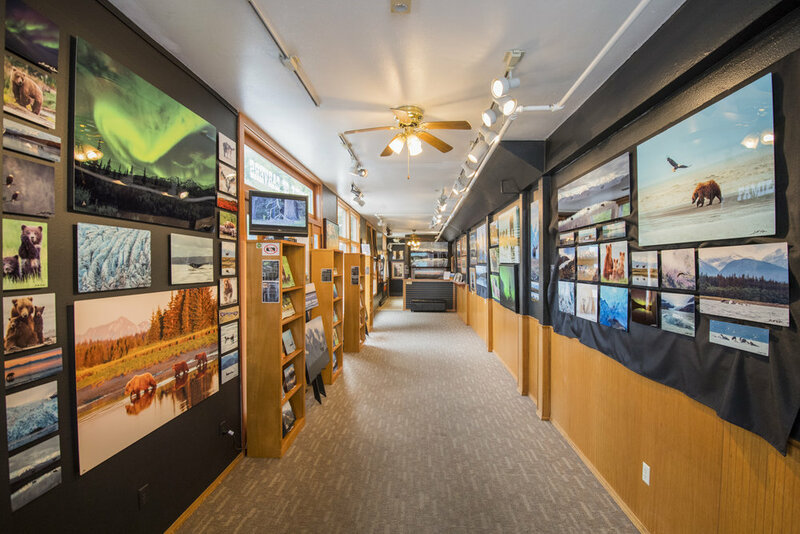 I'm very proud to have a gallery showcasing only my work, and to share so many of my favorite photos with the visitors of Skagway. 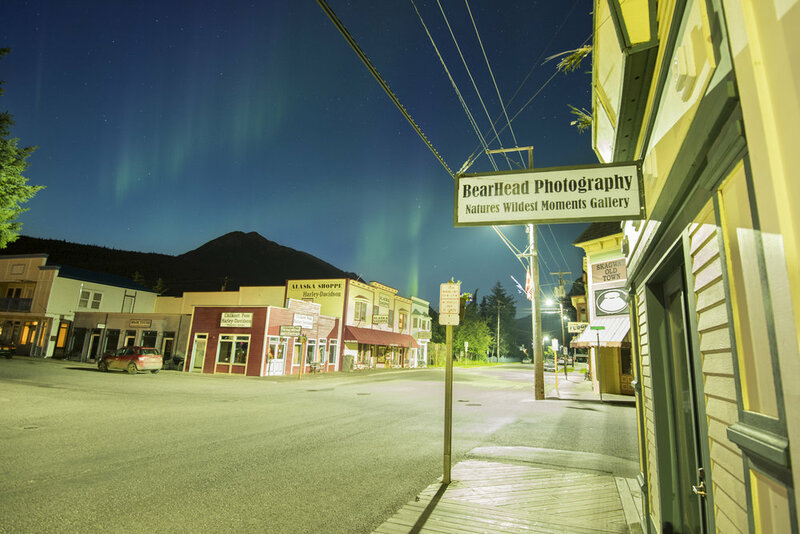 Come visit me in Skagway, AK from May-September on the corner of 7th and Broadway in downtown Skagway.